Wesbank car finance – It is important to buy the right car when the time comes. It’s just as important to choose the right institution to finance this car. Buying a car for car lovers can be a breeze but for someone who’s clueless about them and just wants a mode of transport; this can prove to be a daunting task. It’s important to take all factors into account when buying a car, such as petrol consumption, repairs, mileage, etc. such details are especially important for first time car buyers. Wesbank vehicle finance ensures that all their clients are satisfied when buying the car of their dreams. It is not just about finance, Wesbank offers the whole package deal, taking care of their clients and ensuring that they are completely happy with their purchase. They look at individual affordability in terms of both repayments and petrol consumption in the long run. Wesbank also protects the interests of both buyer and seller in private car sales. Wesbank also assists individuals who buy cars through dealerships and for the client’s convenience also has a virtual directory of inspected and appraised second-hand cars. 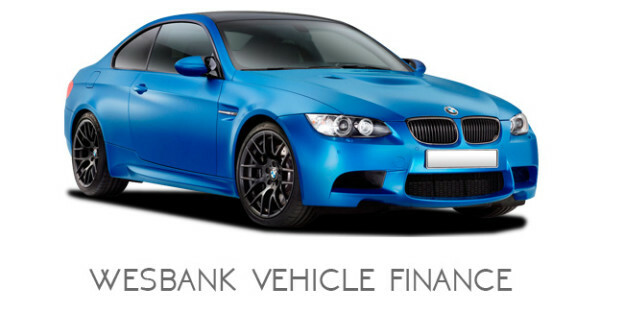 Not only does Wesbank offer vehicle finance to individuals buy they also finance businesses and offers fleet services. Individuals and businesses applying for vehicle finance through Wesbank should provide supporting documents such as bank statements, proof of residence and income, ID copies, company registration and financial documents, amongst others. To get in touch with Wesbank clients can call 0861 900 900, fax 0861 101 833 or e-mail finance@wesbank.co.za. Clients can also view more of Wesbank’s product offerings at www.wesbank.co.za or visit their local Wesbank branch. This entry was posted in Vehicle finance and tagged Wesbank vehicle finance application form download, Wesbank vehicle finance application status, Wesbank vehicle finance contact number, Wesbank vehicle finance online application, Wesbank vehicle finance requirements, Wesbank vehicle finance settlement on October 13, 2015 by Elle.